The need for satellites is only going to grow. UK-based space technology company Effective Space has announced plans to launch two drones into space with the aim of assisting two satellites that have exhausted their fuel reserves. The plan amounts to what could be the space industry’s very first method of in-orbit satellite repair and recovery. When satellites are launched into space, their lifespan is typically tied to the amount of fuel they have on board. Once they run through those reserves, they can no longer re-position themselves into a useful orbit, and so they are typically left to float freely as space junk. 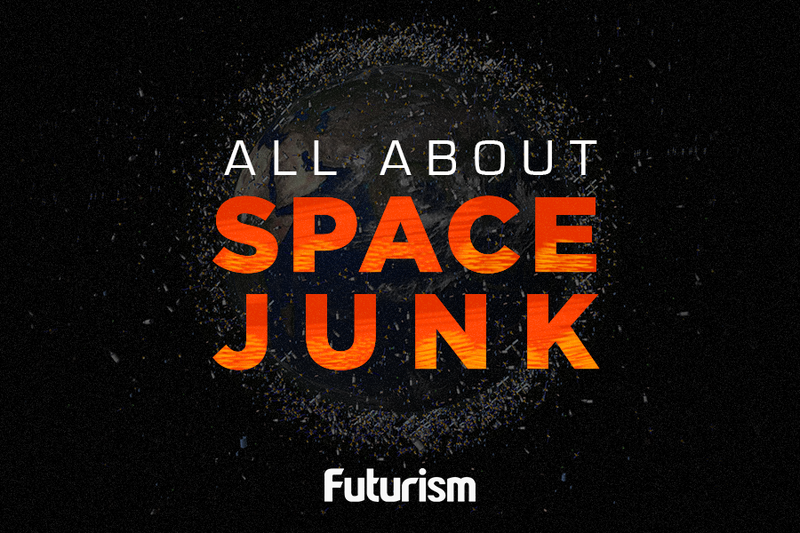 There have been widespread calls to come up with a solution for this problem, as discarded satellites are taking up valuable space in orbit, and could potentially cause a collision as things get more crowded. After launch sometime in 2020, each of Effective Space’s drones will latch on to a satellite and take over the job of re-positioning it, allowing the satellites to remain active for several years beyond their expected end of life. If things go wrong for any reason, the drones will send the satellites into a self-destruct spiral, according to a report from Phys. The drones themselves will not be destroyed; since they have a lifespan of fifteen years, they will be redeployed to another satellite to perform the same service. 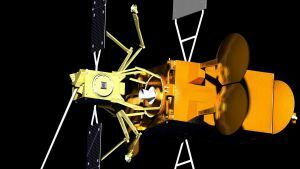 The deal inked by Effective Space and a satellite operator – which has not been identified – is thought to be the first of its kind. However, there are various other efforts to establish a method of extending the life of satellites, or at least gaining better control over their disposal. DARPA has been looking its own method of in-orbit satellite repair by deploying robots to service geosynchronous satellites, with a launch scheduled to take place in 2019. However, as Motherboard pointed out, there are some concerns that this technology might be used to sabotage hardware belonging to other entities. Meanwhile, a company called Made in Space is collaborating with NASA to prep the Archinaut, a “large structure on demand manufacturing capability” that will be able to repair satellites and other spacecraft, It’s one of three projects that comprise the agency’s In-Space Robotic Manufacturing and Assembly program, which aims to figure out what kind of technologies are promising enough for practical implementation. Satellites can be incredibly expensive pieces of equipment, so it makes sense that operators would prefer to save money on a new build and a second launch procedure by employing a purpose-built repair craft. Whether it’s a smaller body that would cost less to launch, or it’s already in orbit, the solutions being pursued by Effective Space, DARPA, Made in Space, and NASA all serve to drive down costs. However, money is only one piece of the puzzle. The need for satellites is only going to grow, but data from NASA suggests that there are already some 500,000 pieces of floating debris larger than a marble floating in our atmosphere, including 20,000 that are bigger than a softball. A glut of inactive satellites only raises the likelihood of collisions taking place, and we’ll likely need a solution to putting them to new use or cleaning them up sooner than later.